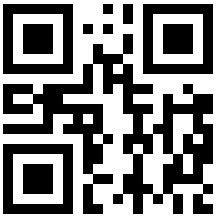 You can also use our contact form to get a quote – CLICK HERE! 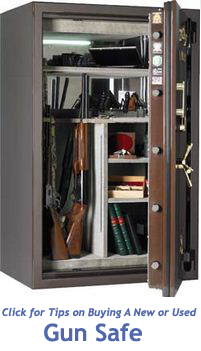 ▪ When you only need a safe for a short time. When you need a place to store your valuables, short term, while in the Dallas / Fort Worth metroplex, Michael’s Keys has a cost effective and ultra secure solution for you. Our own Safe Group does the delivery and set up. We don’t contract these services out because we want to control the quality of service. That is one of the reasons Angie’s List has awarded us the coveted Super Service Award 7 years running! 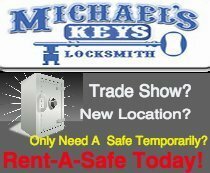 Michael’s Keys is a Locksmith you can trust to get the job done right. ▪ Also, a great option for temporary offices! 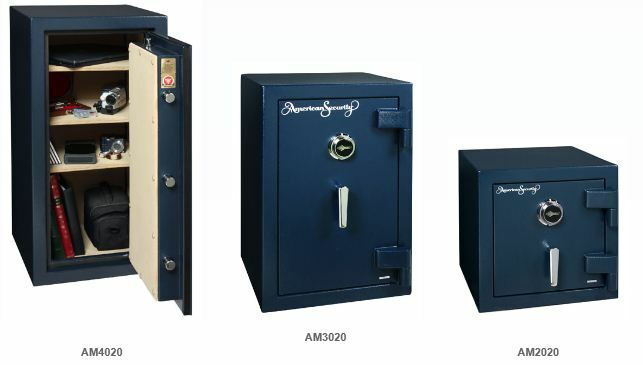 You can rent one or more safes for a few days to a few months. Call us today for a free estimate. 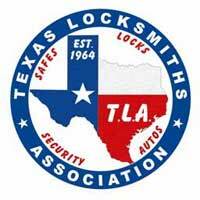 Michael’s Keys is the Dallas / Fort Worth Locksmith with highest name recognition, over 20 years of operation, and A+ rating on Angie’s List.